FamilyMeans has several events held throughout the year, from events in support of the whole agency to gatherings in support of specific programs; our calendar is booked with opportunities for you to support the community! See several of our upcoming events here. Contact our Fund Development office at 651-439-4840 with questions regarding how you can support or participate today. Join us for a fun-filled evening to help provide a bike program for local youth in the Landfall and Cimarron communities. A fabulous dinner and drinks, provided by the Chilkoot Café, will be served followed by bicycle-inspired music performed by the 53x11 band. Bring your dancing shoes! Tickets cost $50 each and include dinner and one complimentry drink. All proceeds benefit FamilyMeans Youth Development bike programs located in Landfall and Cimarron. 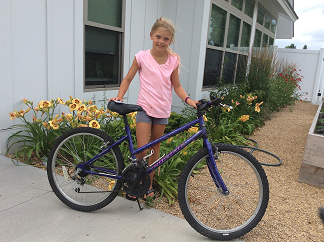 Help us reach our goal of raising $17,000 to keep the wheels turning for our bike programs! FamilyMeans Youth Development program provides a wide variety of free, year-round enrichment for kids ages 5-18. 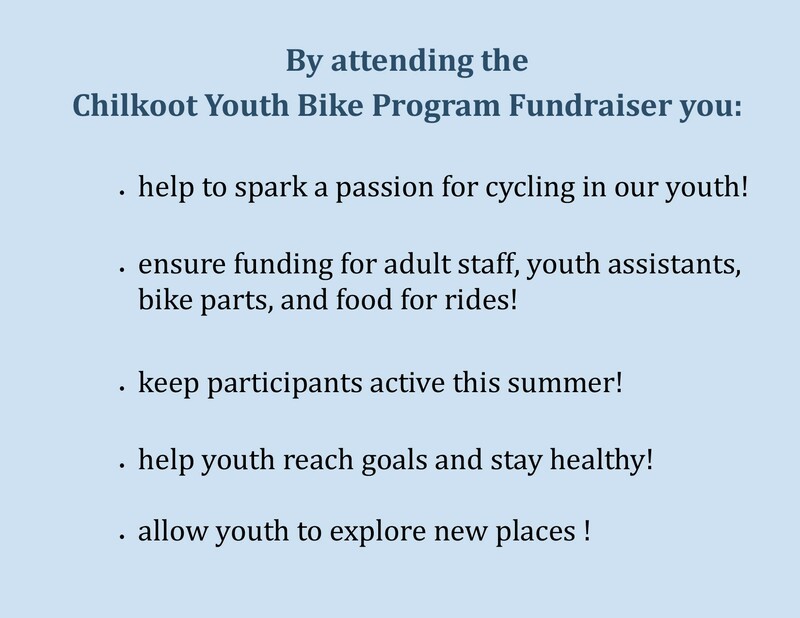 The summer bike program is a large part of the seasonal programming, enabling youth to learn skills, increase fitness and reach goals. 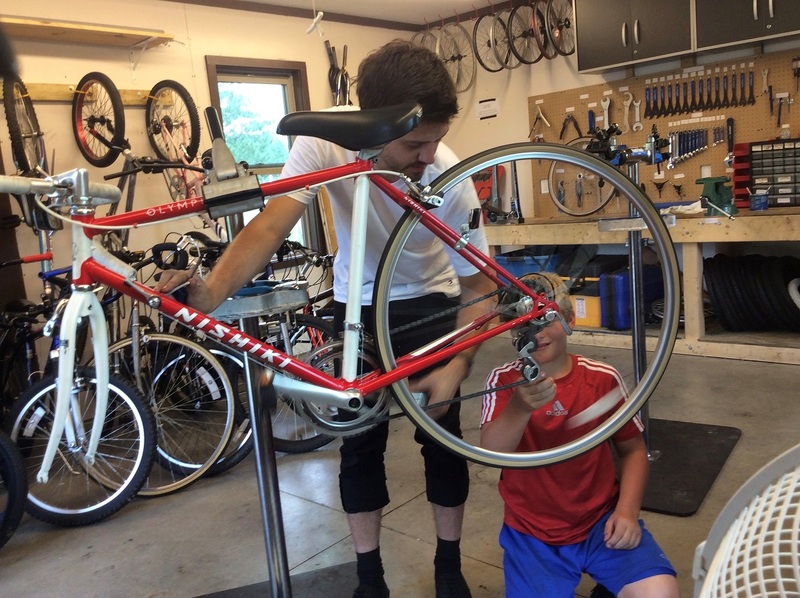 Participants learn bike repair and put on miles pedaling around the county. 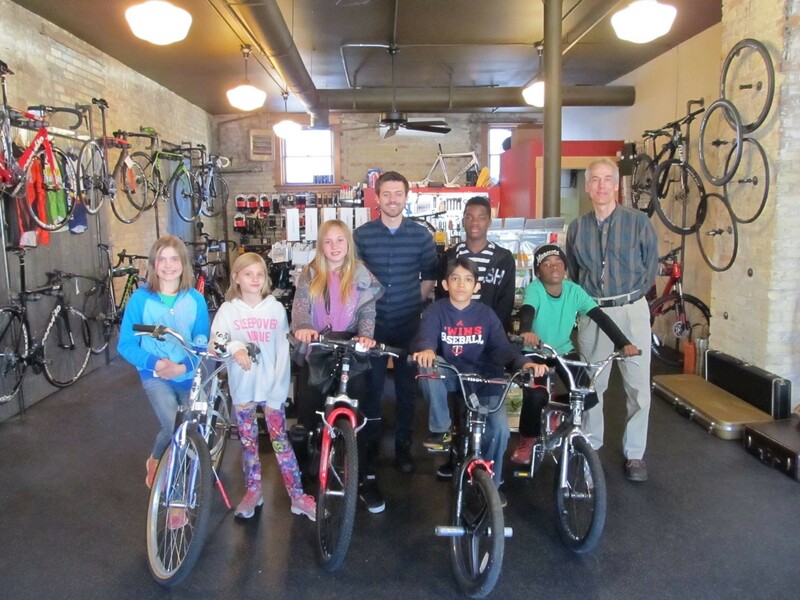 Participants are able to earn bikes, parts, accessories, and ultimately, life-long skills.